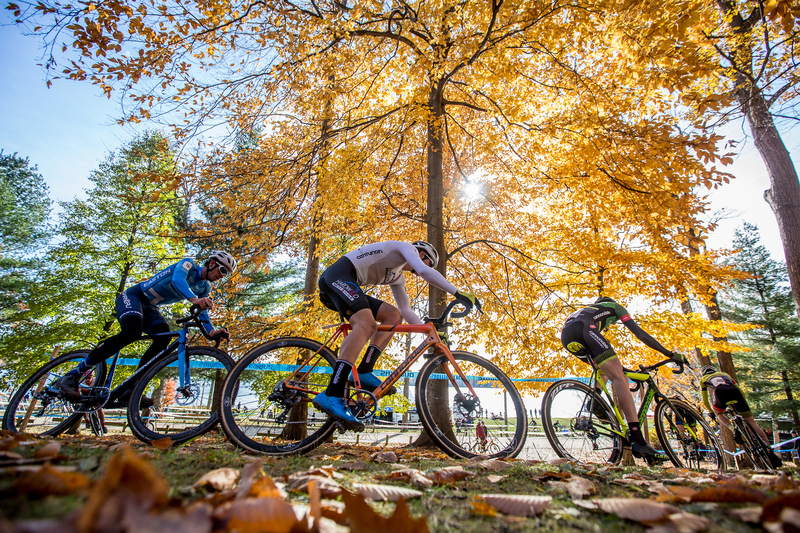 The lack of a U.S. national series sends North American 'cross stars jet setting across the country hunting UCI points. North America’s top cyclocross racers face a new competitive landscape in 2018 due to two major shifts in the racing schedule. 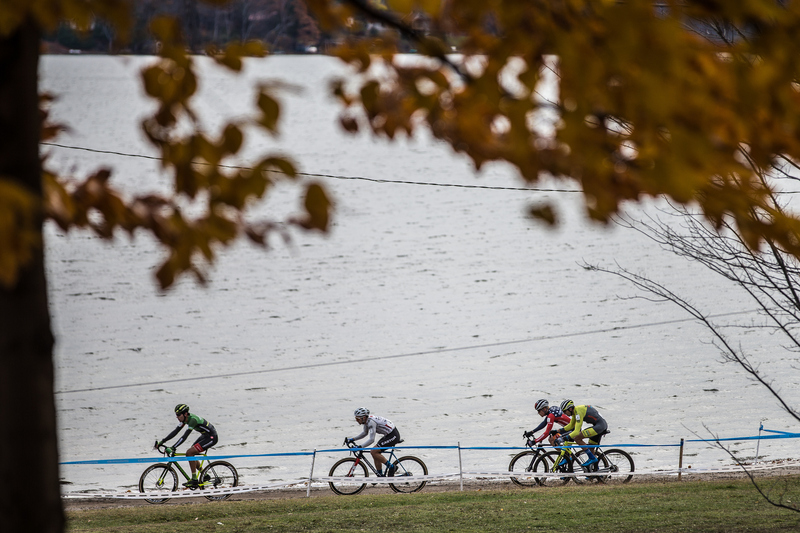 The first shift was planned: USA Cycling moved its U.S. national cyclocross championships back from January to mid-December, pushing the event into the meat of the racing season. 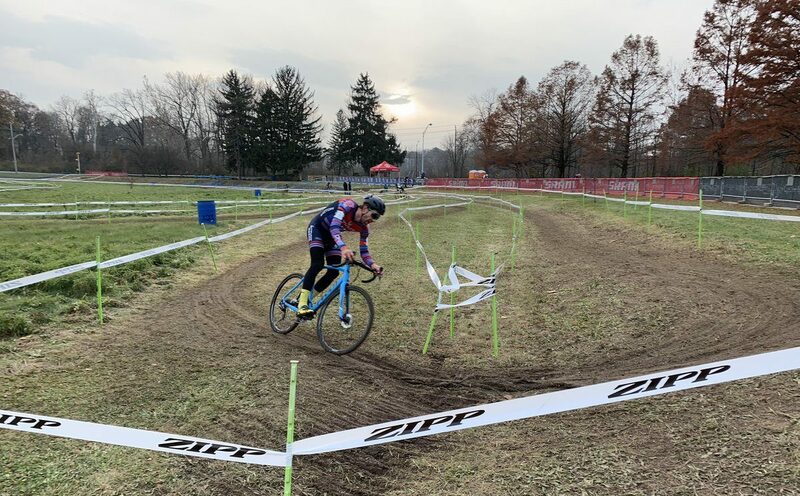 The second was not: the Sho Air US Cup-CX — the seven-race series that awarded $10,000 to its male and female winners — was canceled after its inaugural season. Ryan Trebon, the series’s director, announced the decision on social media in May. The calendar upheaval has created a new challenge for the country’s top professionals: which races should they target, and why? USA Cycling’s Pro CX calendar is comprised of 43 different races, spread from September until December and held at venues across the country. All of the events carry UCI designation, either a C1 or C2 rating, which award points that are crucial to each rider’s starting position. The schedule, however, also contains multiple overlapping race dates, as well as races spread across the country. Two rounds of the UCI World Cup are tucked into the racing schedule as well. Riders are being forced to pick and choose which races to target. Jamey Driscoll (Donnelly Racing) said that, in lieu of a true national series, pro riders have simply created an unofficial series based around the C1 events. “It’s essentially going to go back to what it was before, which is an unofficial calendar where all the best riders go to the C1 races because that’s where the money and the points are,” Driscoll said. VeloNews reached out to a handful of racers to see which races they will target in 2018, and a similar picture emerged. Most riders said they plan to compete in the C1 races in Rochester (Sept. 8), Iowa City (Sept. 30), Baltimore (Oct. 6), Cincinnati (Oct. 27), and Warwick, Rhode Island (Dec. 1). Some of these events also feature a C2 event the day following or prior to the C1 event, and riders said they will also compete in the C2 race. There are two C1 races that create a scheduling challenge, however. Some riders said they plan to skip the Reno Cross event on September 19, as well as the Ruts ‘n Guts race in Broken Arrow, Oklahoma on December 8. The Reno race falls just four days before the World Cup round in Waterloo, Wisconsin, forcing some riders to choose between the two. The Cannondale-Cyclocrossworld.com team of Kaitie Keough, Steven Hyde, and Spencer Petrov has opted out of the Reno race in order to prepare for the World Cup. Kerry Werner (Kona Factory Racing) will also skip the event. Tobin Ortenblad said the available points at the C1 race in Reno are enough to lure him to the event. Ortenblad will compete in the Reno race and then travel to Wisconsin for the C2 Trek Cup. The other scheduling headache is due to the onset of the European World Cup races in November and December, prior to USA Cycling’s national championships from December 11-16. Some riders will head overseas, while others plan to stay behind. World Cup favorites Katie Compton (Trek) and Katerina Nash (Clif Bar) both plan to race overseas during this bloc of races. Cannondale-Cyclocrossworld.com will also take its riders to the World Cup rounds in Tabor, Czech Republic (Nov. 17) and Koksijde, Belgium (Nov. 25). Those riders with the funding will then head overseas for the World Cup rounds in December and January. Riders who are chosen to represent their respective countries will then compete in the UCI world championships in Bogense, Denmark during the first week of February. It’s a long season that will include plenty of cross-country and overseas travel, and perhaps some confusion. Chris Case and Spencer Powlison contributed to this story.